Trending at $19.79Trending price is based on prices over last 90 days. 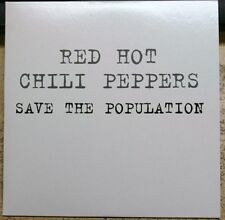 RED HOT CHILI PEPPERS -THE JALAPENO SESSIONS -7" RARE!!!!! UNPLAYED!